taught me about wanting my pre-baby body back. 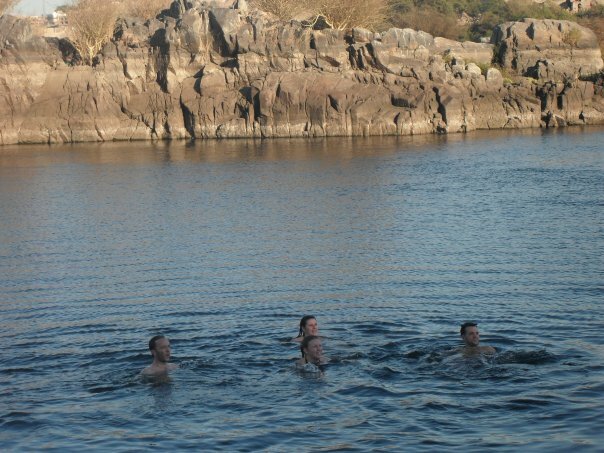 To say I was adventurous in my 20’s may be a slight understatement. I was an adrenaline junkie. I gave my Father regular heart attacks (figuratively…my Dad is alive and well 😉 ). Let’s get a snapshot of Jenn in her 20’s. 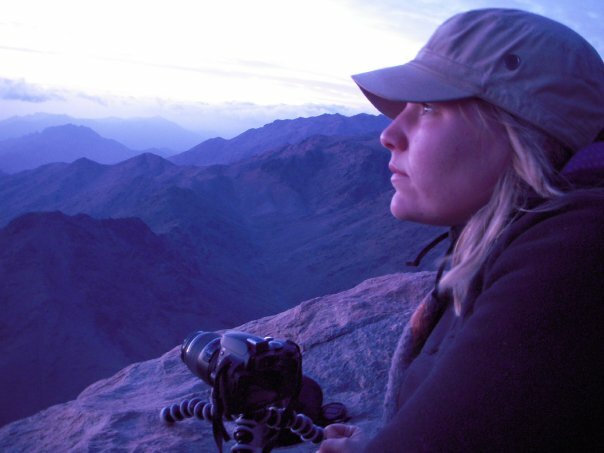 This is me at the top of Mount Sinai…hanging off the edge to get a killer shot. 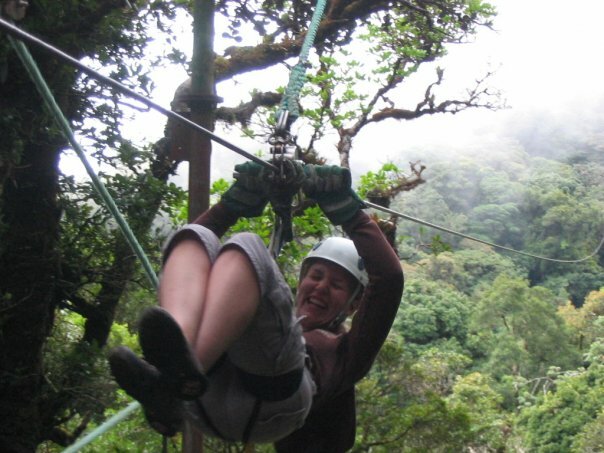 This is me ziplining 400ft above the tree canopy in Costa Rica. 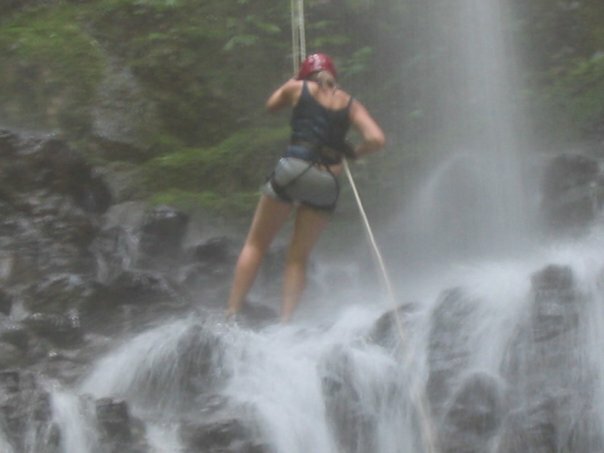 This is me rappelling down a 200ft waterfall. 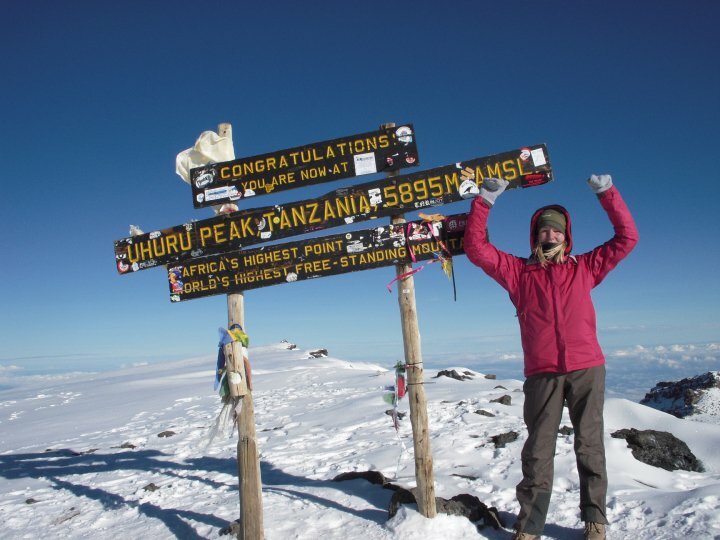 This is me at the top of Mount Kilimanjaro, the world’s highest free-standing mountain in Tanzania, during my solo trip to Western Africa. 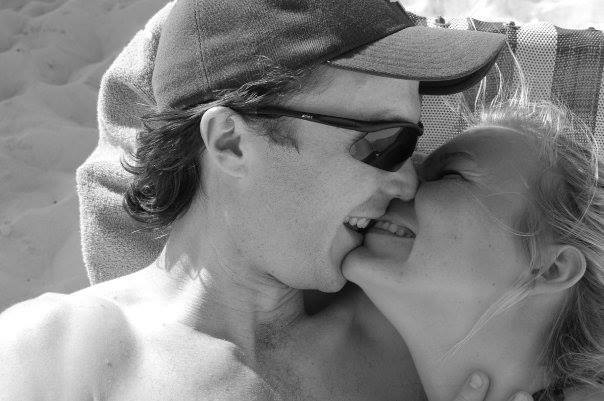 This is me and the love of my life in Cuba 3 weeks after we decided to leave our long term partners to be together. 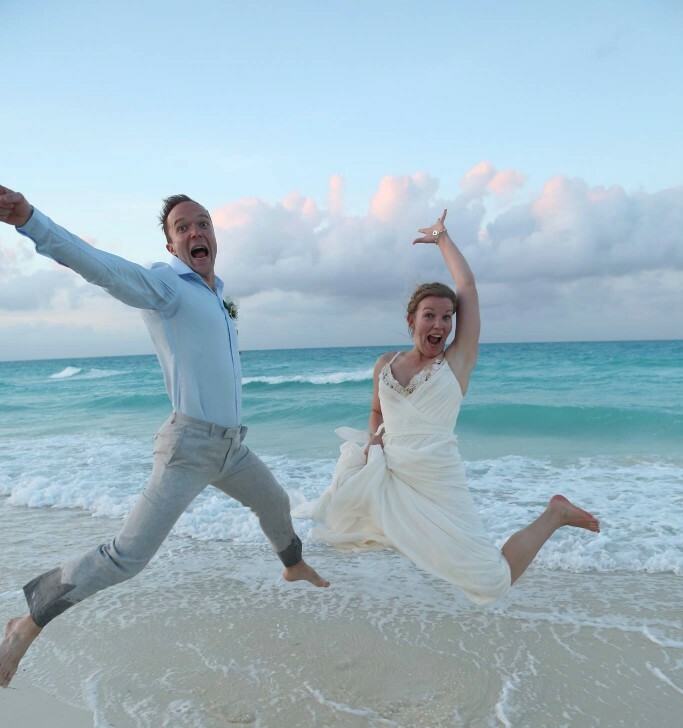 I was 6 months away from marrying another man…. Soooooooo….you can see how my Father was probably staying up late at night worrying about his eldest daughter on the reg. And no matter how much I promised it wouldn’t, EVERYTHING CHANGED. No more jumping off of things. No more rappelling down things. No more hanging off of things. No more taking high risks. 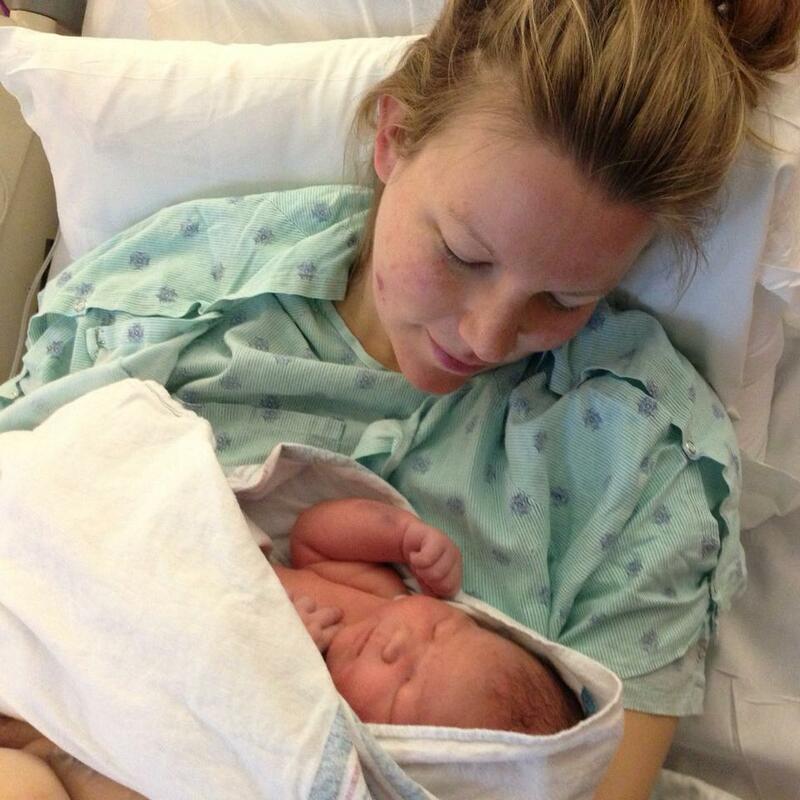 Some of this was because of funds, some of this was because of a Little Dude being attached to my body day and night, some of this was just me dealing with my post-partum anxiety that crept up on me like a thief in the night. Ironic that risk-taking Jenn turned into anxiety-ridden Jenn. 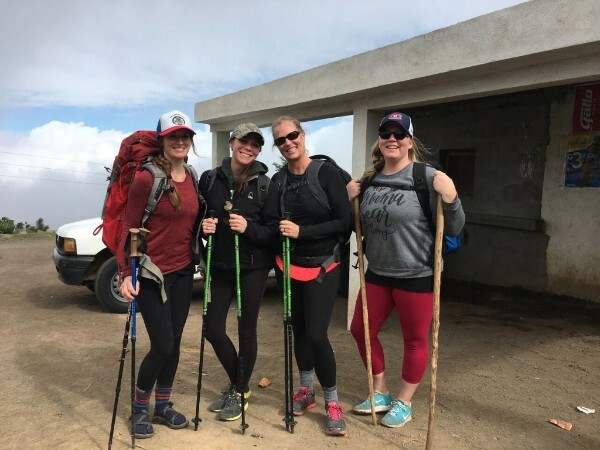 So when my dear friend and biz mentor Becca contacted me and asked if I felt I could get away from my Family for a week to travel to Guatemala to hang with some other wicked awesome biz ladies and, you know, maybe hike a volcano, I jumped on the chance. I jumped because I wanted to feel like my old self. I wanted to reclaim some of what ‘Jenn’ used to be. I missed adrenaline junkie ‘Jenn’. I missed her sense of adventure and fitness and connection to other places. I missed her like I missed an old friend whose relationship I mourned. I wanted to find her again. This was my chance. I packed my bags, borrowed some gear, kissed my Dudes, and got on a plane to Guatemala. After a week of working and coffee-ing and cooking and connecting with the most beautiful spirits ever, half of our group geared up to climb the volcano. I was scared. I admit it. A group of people had died on the volcano just the week before. The weather had taken a quick turn and several people went against the judgment of their guide and they died of exposure. We were all a little on edge. Also, I am not in the same shape I was in my 20’s. My priorities have shifted. Raising my kid took precedence over being in mountain climbing shape. So we started to climb. Things went sour for me pretty quickly. I couldn’t catch my breath. No matter how hard I tried. My legs were fine. My lungs were not. I fought every instinct in my body and pushed and pushed and pushed, until I had an asthma attack. On a volcano. In Guatemala. It kills my heart to say this because I don’t consider myself a quitter. I am embarrassed to admit it. And so, I was taken down the volcano. And I was mortified. 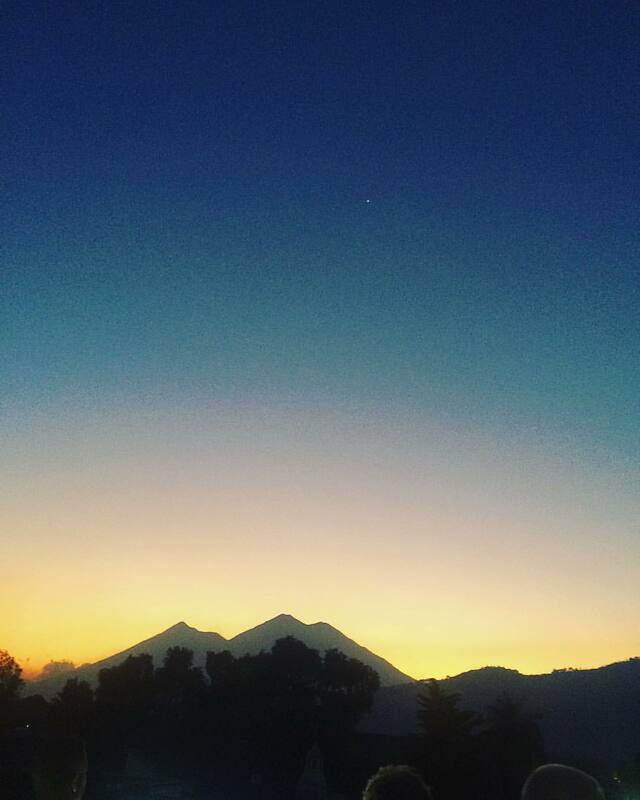 And I went back to our place in Guatemala (over an hour away) and cried and cried and cried. I mourned the ‘old’ me. I mourned the strength of my ‘old’ body. I mourned the adventurous side of me who would have kept going. I mourned the vibrancy of my youth. I don’t know how long this ‘thing’ takes, Mamas. This ‘thing’ of putting ourselves back together after bringing a person into the world. And don’t let anyone tell you how long it ‘should’ take. You do you, Mama. As long as you are working on it bit by bit, piece by piece. So, Mamas, what can you do today, this month, this year to mourn the pieces of ‘you’ you may have to leave behind and what can you do to pick up the pieces you really want to hold onto? PS-If you love what you are reading, SHARE SHARE SHARE with your Mama friends.